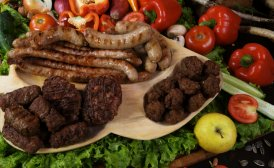 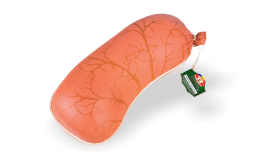 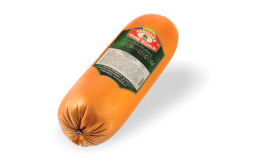 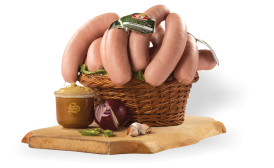 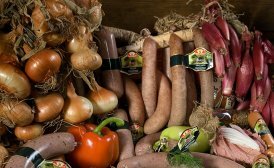 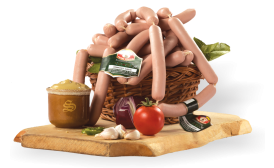 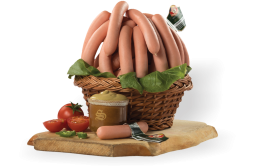 Enjoy the cremwursts and the thick rosy sausages from Sergiana! 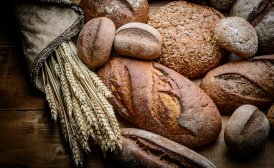 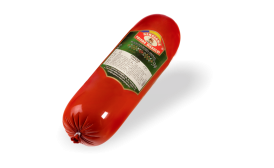 Cooked through boiling, from pork, beef, or a mixture of the two, or from chicken breast, nutmeg and pimento to soften the garlic's naughty flavor - all of which adds value! 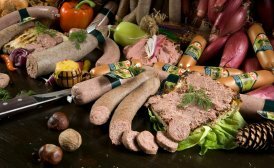 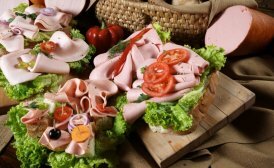 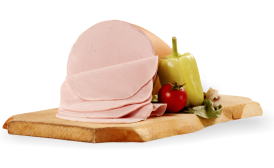 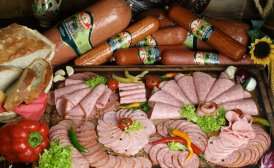 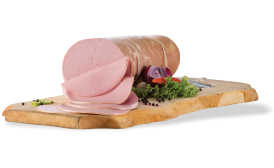 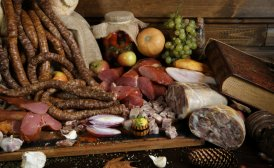 Good to know: the mountain of ice with which we cool off the very fresh meat plays the main role, and the sources of the meat are safe - the local farms in the immediate vicinity of Brasov.